When I think roller blinds, the words chic and modern don't usually pop into my head. I have been searching fruitlessly though for an affordable roman shade for our bedroom window, but finding something simple, crisp, and tailored, within our budget - seems to be impossible. Now, after, seeing these blinds - I'm considering a roller blind. My mom has some in her bathroom, which she really likes. Does anyone have experience with them? Deciding which window treatments to feature in the home is far from an easy task. Essentially, this choice can determine the overall ambiance of a room. 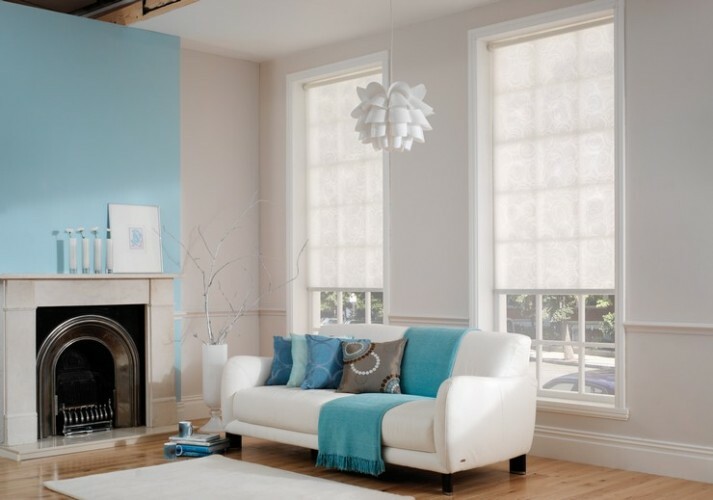 One way to incorporate a great deal of personality and character into the home is to opt for patterned roller blinds. Typical designs tend to be centered around flowers and patterns, however the variety is huge. Patterns range from traditional damasks to more modern approaches - dots, painterly effects, and stripes. It also seems that no matter what your color scheme, it's likely you'll find something to complement your palette. They even make them in eco-friendly and kid-safe versions too. If you still can't find something you like, it is possible to design your own. 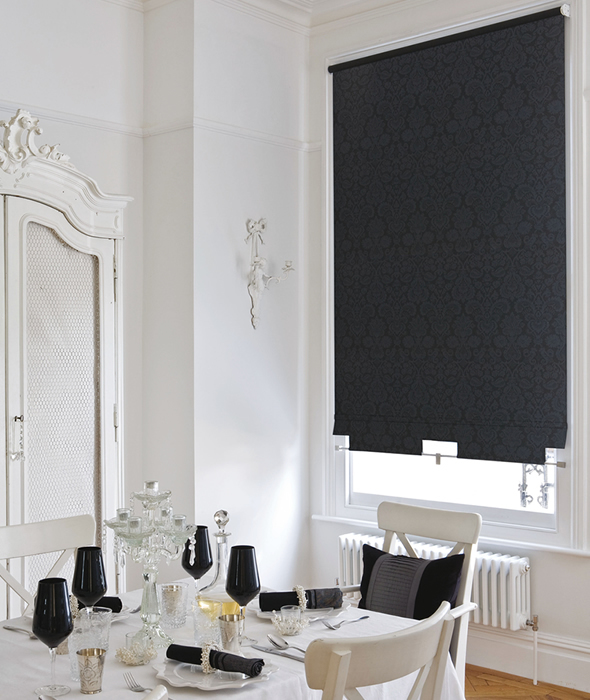 DIY kits for roller blinds can be purchased from most hardware and craft stores.